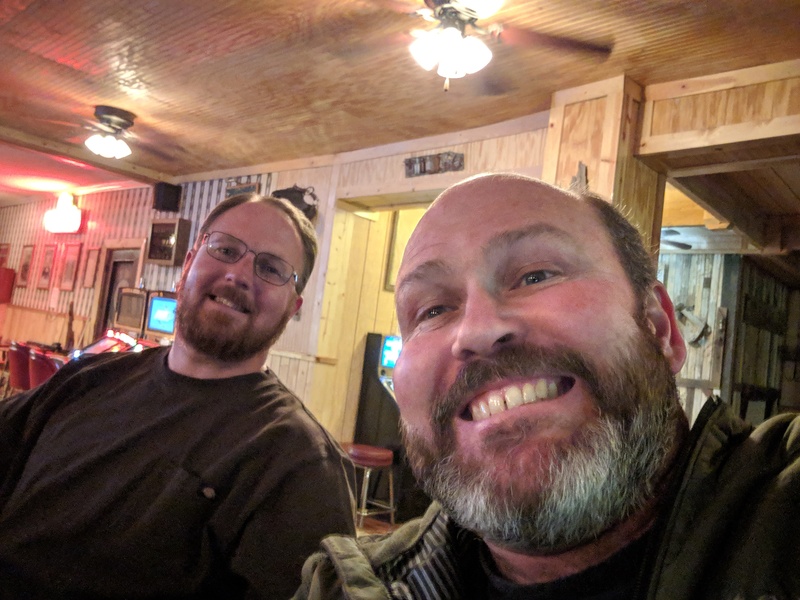 So Wayne and I decided to go on a overnight trip to the Pioche, Nevada area and try our luck at a few of the old mining camps around there. As per the previous post concerning Nokta Makro settings and coils, I thought I should follow Monte's advice and use my 7" concentric coil. I also tried a new technique of staying and detecting on steeper hillsides. I know a guy who does quite well doing this (especially with silver coins) so I thought I'd give it a try. 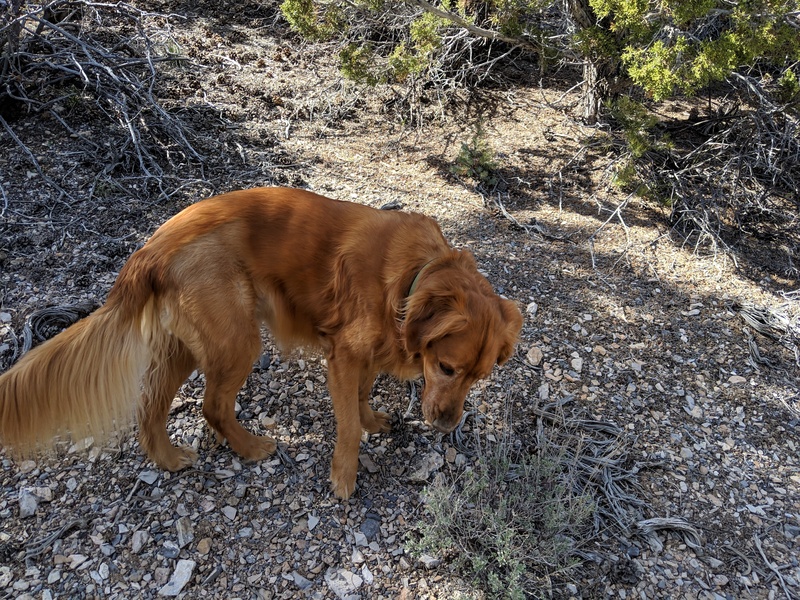 I guess you're hunting where most don't, and dropped coins roll down hills and easily get lost. 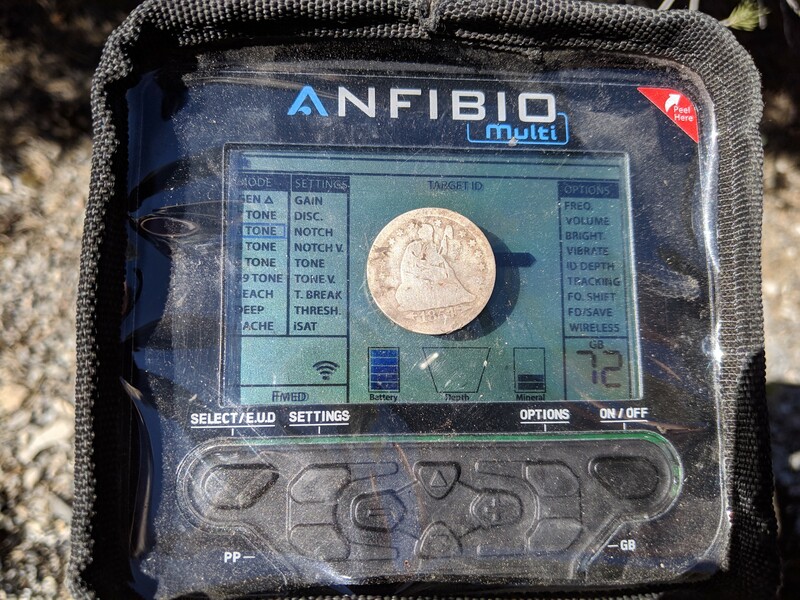 Well, it may have been the new Anfibio (which I love now), or the 7" concentric coil, or just luck, but I was able to find an 1854 Seated Quarter! A little worn, but I'll take it.